Geologists say the national park is no more dangerous than usual. 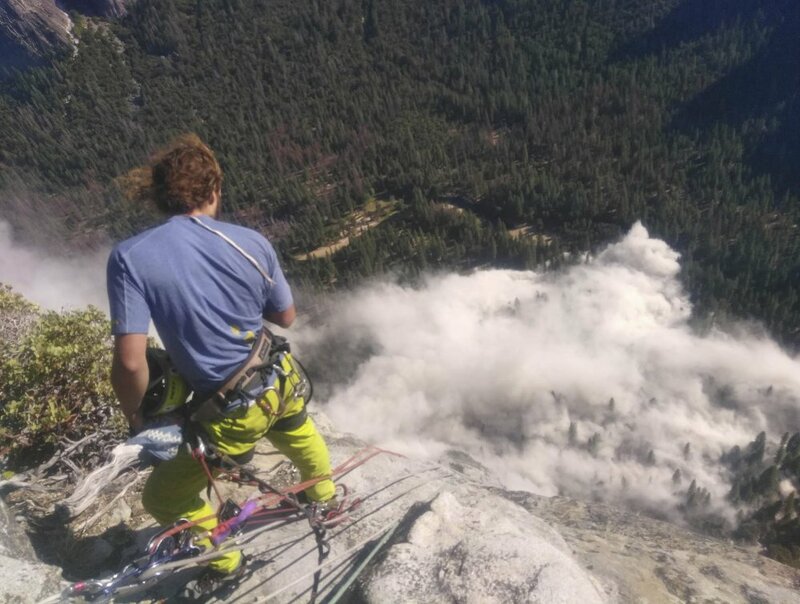 YOSEMITE NATIONAL PARK, Calif. — Rock falls that killed a British tourist and injured two other people in Yosemite National Park aren’t stopping climbers intent on scaling the sheer walls of El Capitan and a park geologist says there’s no more danger than usual. “If we felt any area was unsafe we wouldn’t be allowing people in there,” Greg Stock said Friday. 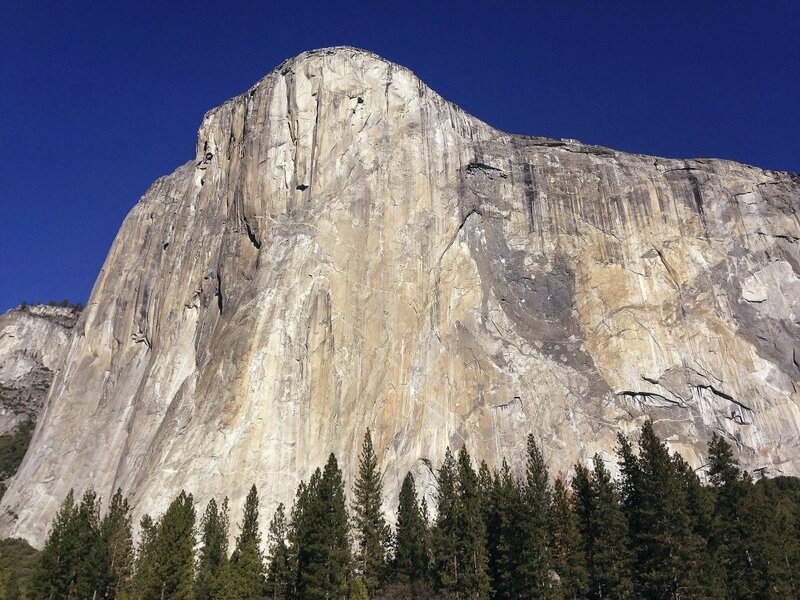 He and a U.S. Geological Service geologist were studying El Capitan after immense slabs of granite – one about the size of a 36-story building – successively broke loose from the formation and plunged down in huge, flinty clouds that swept through the valley floor. El Capitan in Yosemite National Park, Calif. The massive slab of granite that fell Thursday was larger than Wednesday’s. It weighed 30,500 tons, geologists estimate.